Since Sustainable Development Goals (SDGs) mean bringing change and helping nations to develop sustainably, it really matters to let people realize the potentials and effectiveness of those goals. SDGs Action should be implemented by everyone as every individaul can engage and be affected by their outcomes in a tremendous way. 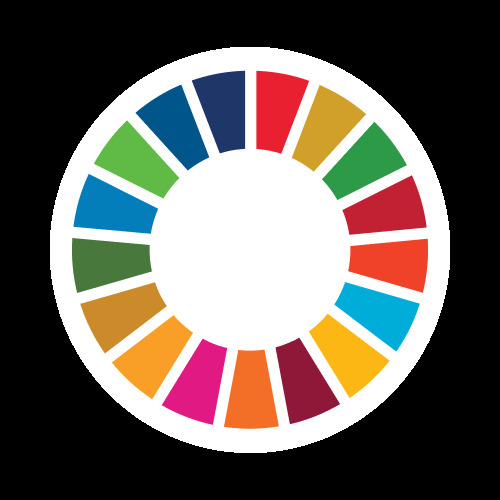 So, to find out what SDGs are and why they matter, get yourself registered with act4sdgs.org or directly message me to join the team so we can raise awareness regarding these Sustainable Development Goals (SDGs). I graduated Bachelor’s Degree in TESOL from IFL, RUPP in Phnom Penh, 2016 and I am currently a teacher of English language. Beyond teaching, i am also very interested in entrepreneurship, creativity, productivity, volunteerism, positivity and social development. I am inspired by many talented individuals either in education and business sectors; learning from their stories and hoping I can positively impact the society in many ways as much as possible. An amazing case is that a person who has been helped can later help others, in particular more than one. Hence, from being weak and needing support, one can bring change and impact in a way that not so many people would expect. It is crucial to state that it all starts from us and helping doesn’t have to be much but we must start and keep it going.